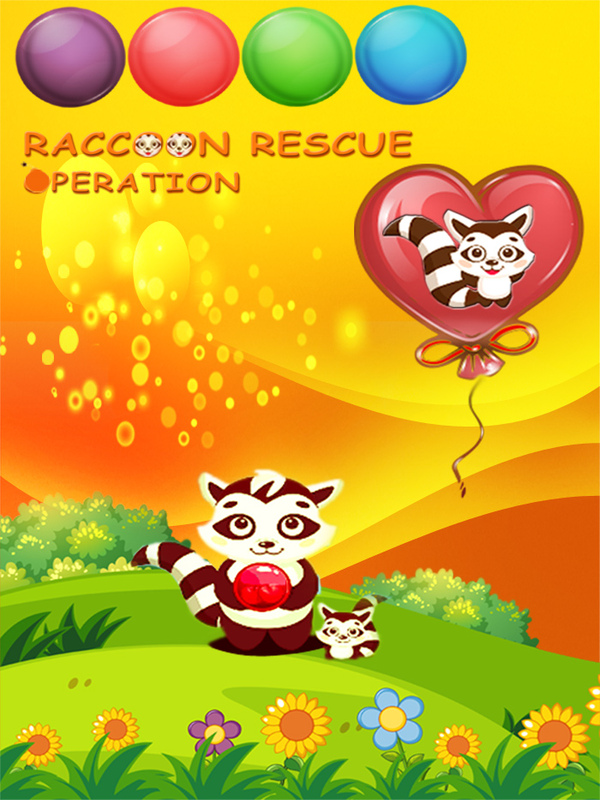 Start raccoon rescue operation, save baby raccoons by shooting bubbles . 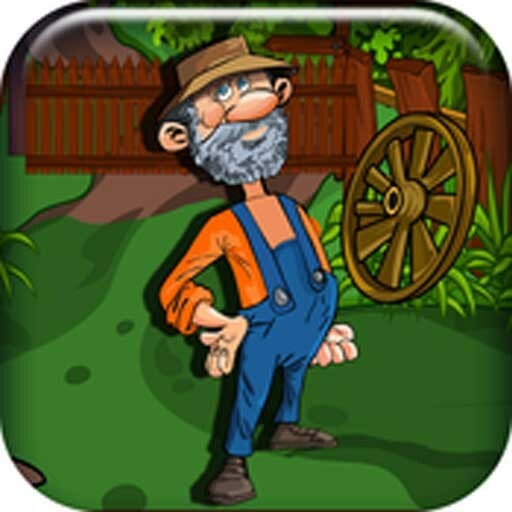 Do you want to help the baby raccoons? 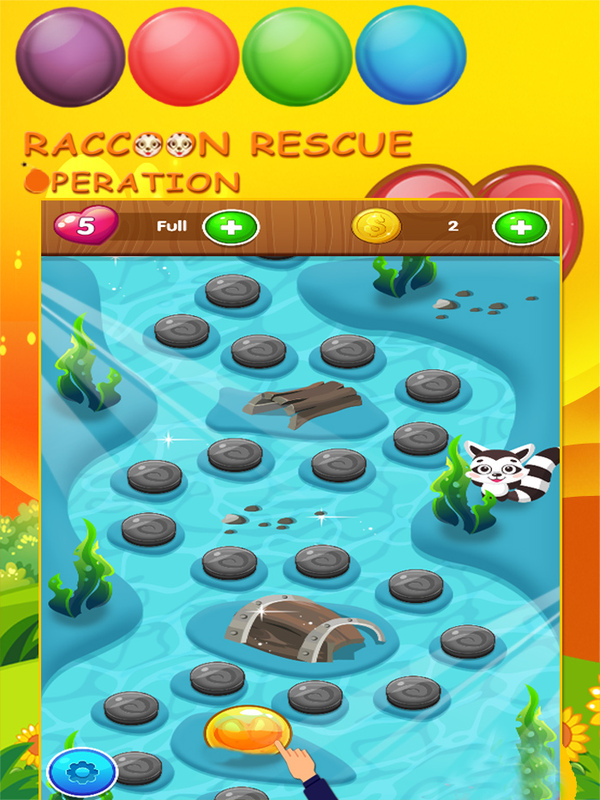 In our game, you can save the raccoons that kidnapped by the evil monkey by showing heroism. 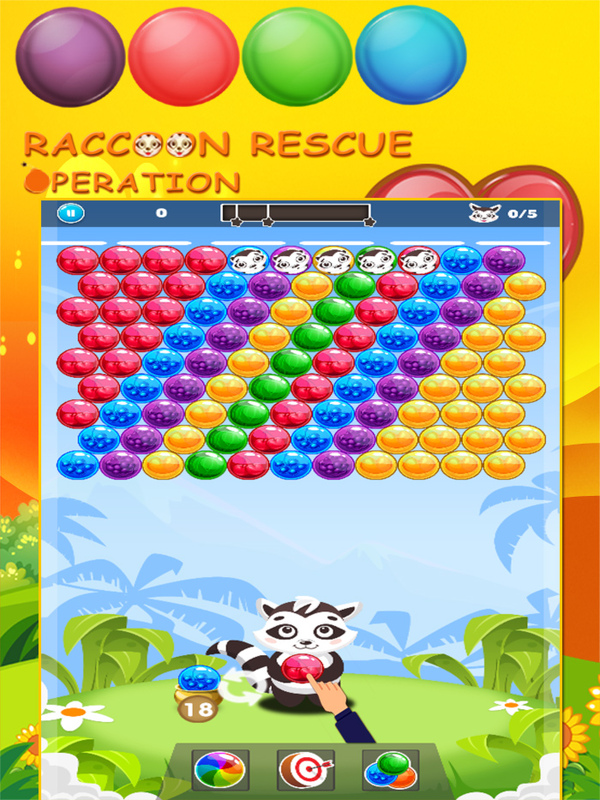 To save raccoons,you must make the combination of bubbles and shoot with same color bubble. 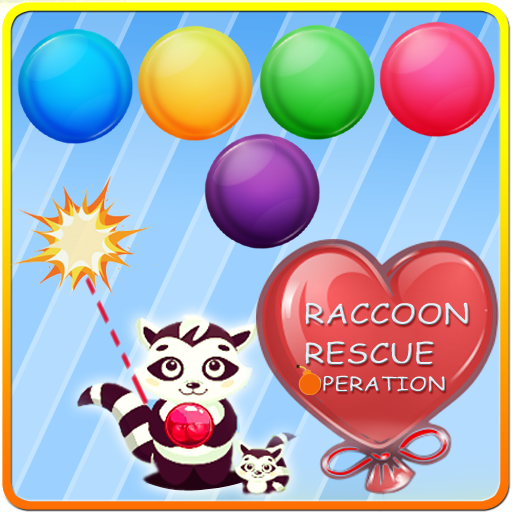 If you make a successful shot, you can blow up the bubbles .Thus, the baby raccoons can regain their freedom and can meet with their mothers . 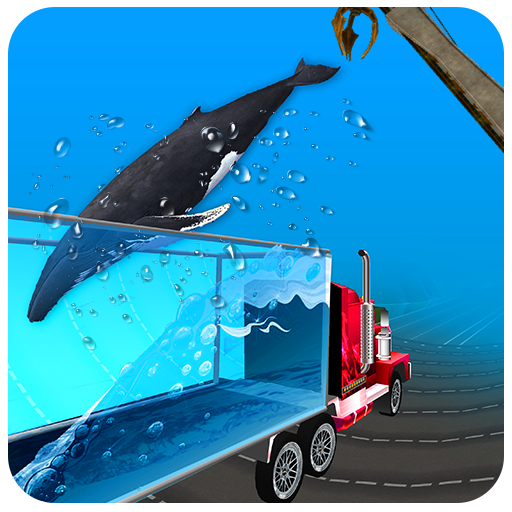 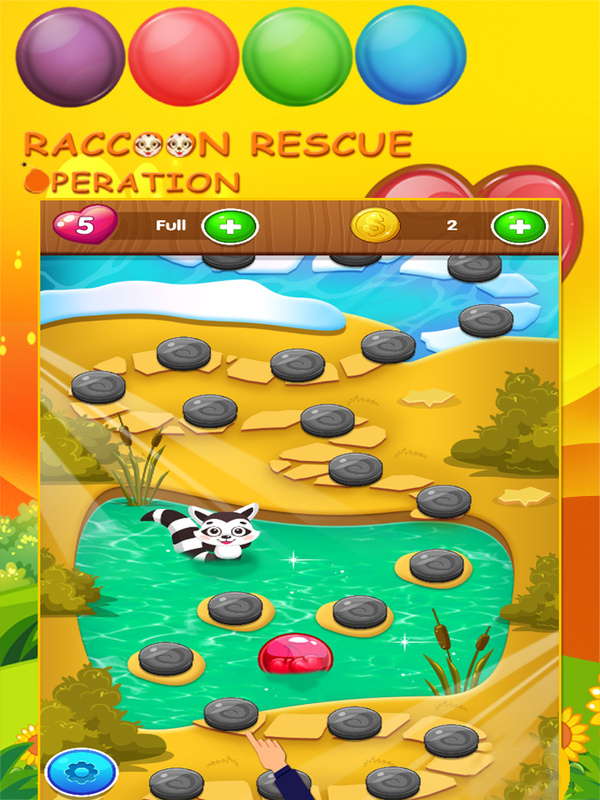 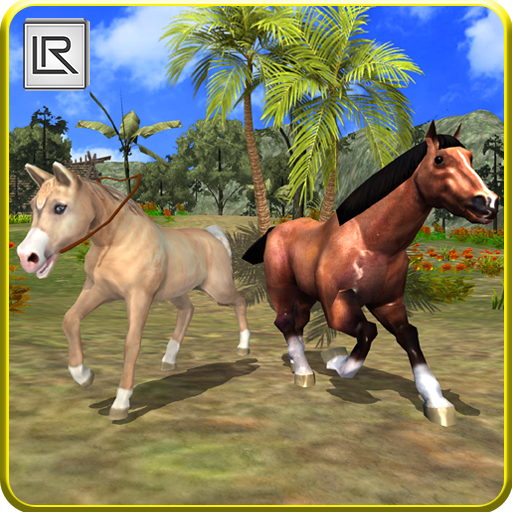 Raccoon rescue operation game is a fun & addictive game with high-quality graphics and sound effects.